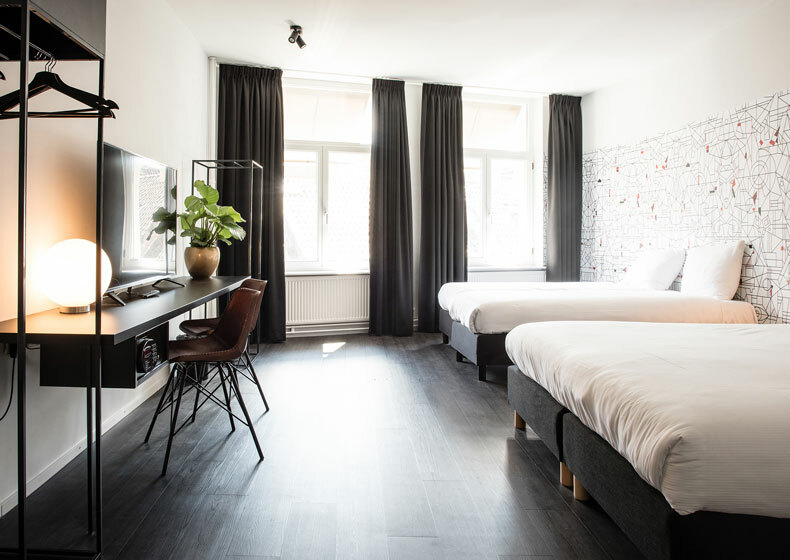 A true storytelling hotel in the heart of Maastricht! -A Craft House – a designer interior by Sjoerd Jonkers of Puik Art! 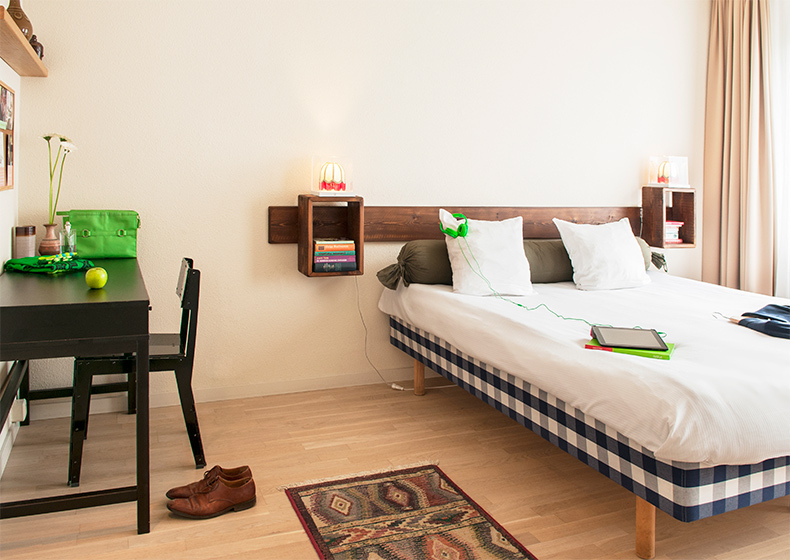 An innovative, luxurious Bed and Breakfast in Maastricht! 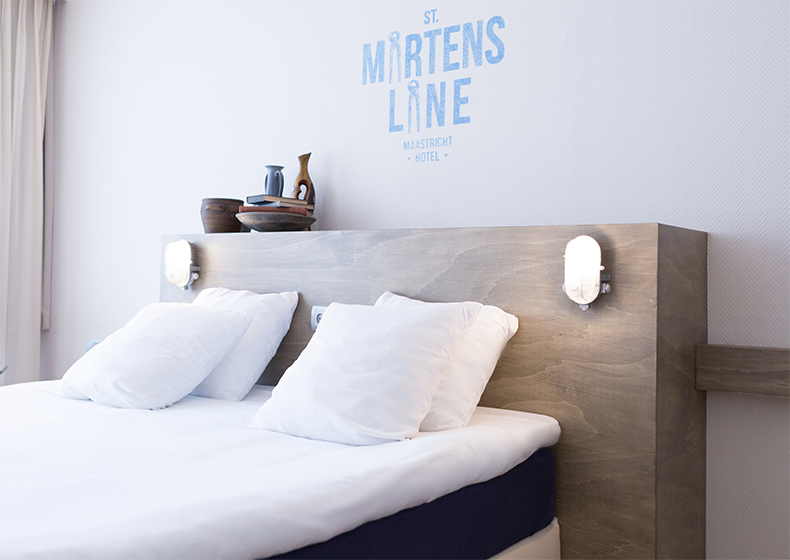 Winner of the IMMENS CSR award 2014 – Your unique, authentic hospitality in Maastricht!